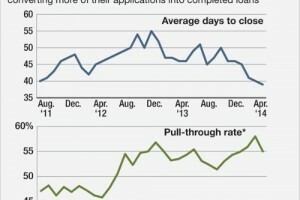 If you want a mortgage, you’re going to need a credit score. 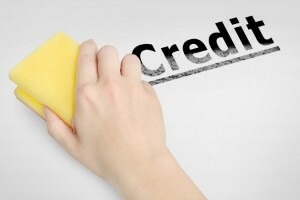 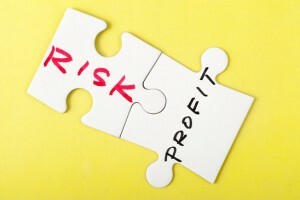 Credit scores range from 300-850, and the higher your score, ther better. 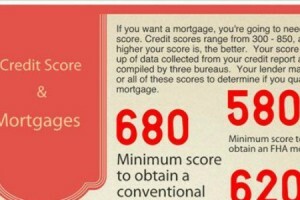 Conventional home loans usually require for you to have a minimum score of 680, the typically requires 580, and VA requires a minimum 620. 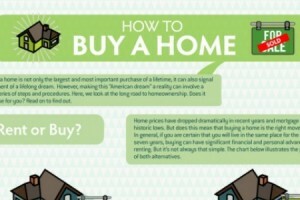 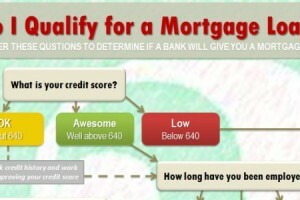 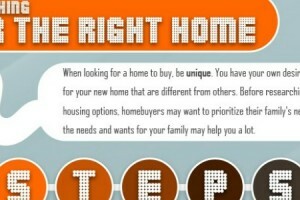 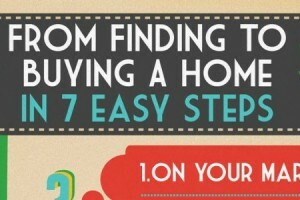 Infographic – Do I Qualify For A Mortgage Loan?